The 3rd OST (original soundtrack) for SBS drama series “Rooftop Prince” is released on April 27th, 2012. The Rooftop Prince OST part 3 can be considered as a mini-album as it contains a whopping 10 tracks, with 5 songs and 5 tracks which are instrumental version of the songs. 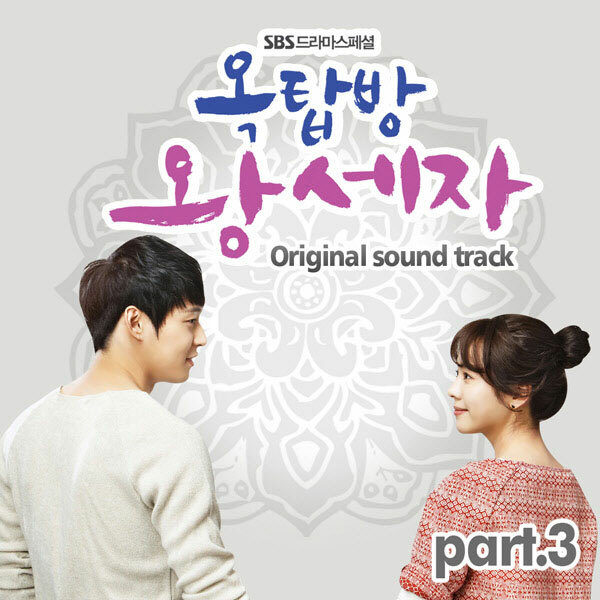 The 4th track in Rooftop Prince OST part 3 has the tile of “Love is Difficult” (사랑은 어려워). “Love is Difficult” is sang by Twilight (트와일라잇). After a Long Time (한참 지나서) – Inst. Even Under The Sky (어느 하늘 아래 있어도) – Inst. Love is Difficult (사랑은 어려워) – Inst. Listen to Love is Difficult (사랑은 어려워) at YouTube. 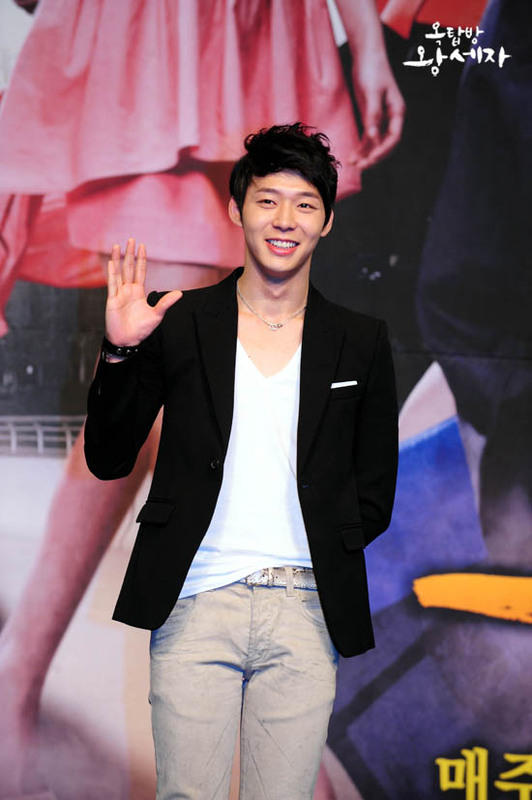 3-Step Transformation of Park Yoochun Surpass "The Sixth Sense"